RAFFAELLO HH is the latest born in Laikly's house! 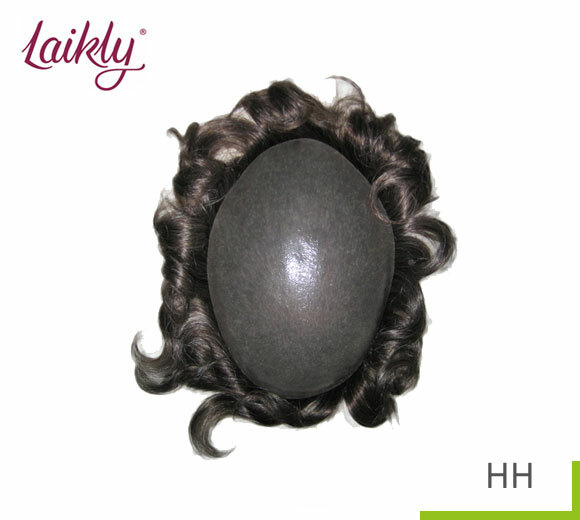 It is a human hair Toupee with ultra thin polyurethane base, very light and totally invisible! 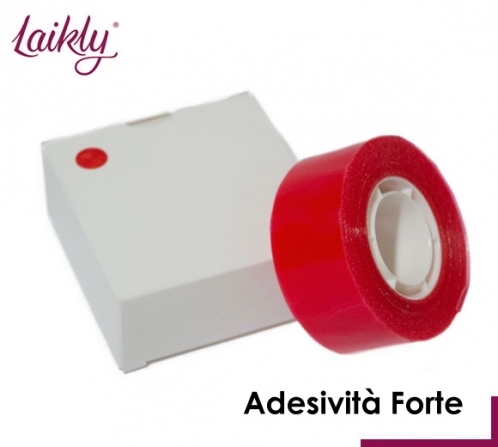 The cap can be easily reduced and allow the application of the adhesive (double-sided tape or liquid adhesive) in all his surface! The lower density of the hair guarantees an extremely natural result! This toupee is usually used also from the most esteemed anti-baldness centres, today we are proud to propose it at an extraordinary price! It is available also model MICHELANGELO HH with bigger size of the cap! 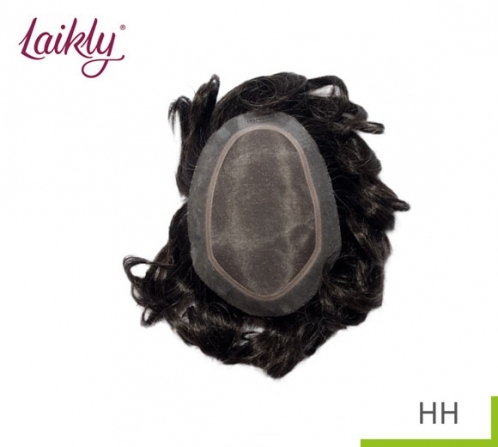 Laikly uses only Remy hair. This quality allows to preserve hair cuticle maintaining all scales oriented in the same direction, avoids that hair knot easily and results extremely pleasant to the touch and fluid to the brush. 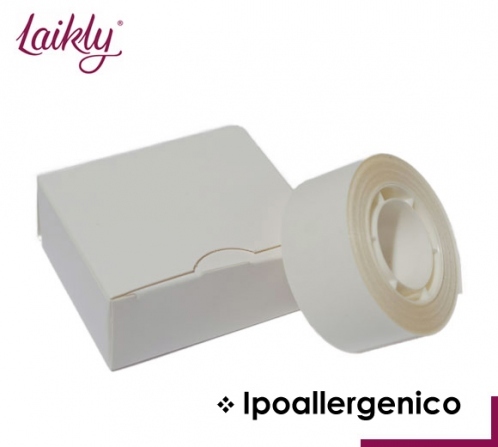 * In the colours with percentages of white hair, only white hair are synthetic fibre to guarantee the maintenance of white hair percentage also after colouring. In addition, this feature allows to avoid white hair to change colour to yellow as usuall happens to human white hair. Toupee can be easily washed wearing it or not, below we give you some indications. DON'T use the hair-drier with the maximum temperature and DON'T keep it too close to the internal cap because you risk to sear it and avoid compromising the gloss and the softness of the hair. We advice you against using hair straightener, curling irons, hot rollers or any other instrument which use heat as elevated temperature risks to compromise hair quality. Brush the toupee with a large-tooth comb always with maximum gentleness, to avoid to slacken hair knot. You can use hair products in minimum quantity. In any case we advice against applying hair spray or hair mousse or other products that contain gas, alcohol or other aggressive ingredients.